It sounds illegal and related to cyber security but in actual it, not they are available on net/web and you can easily get all of them. You can also use some of them in network security. 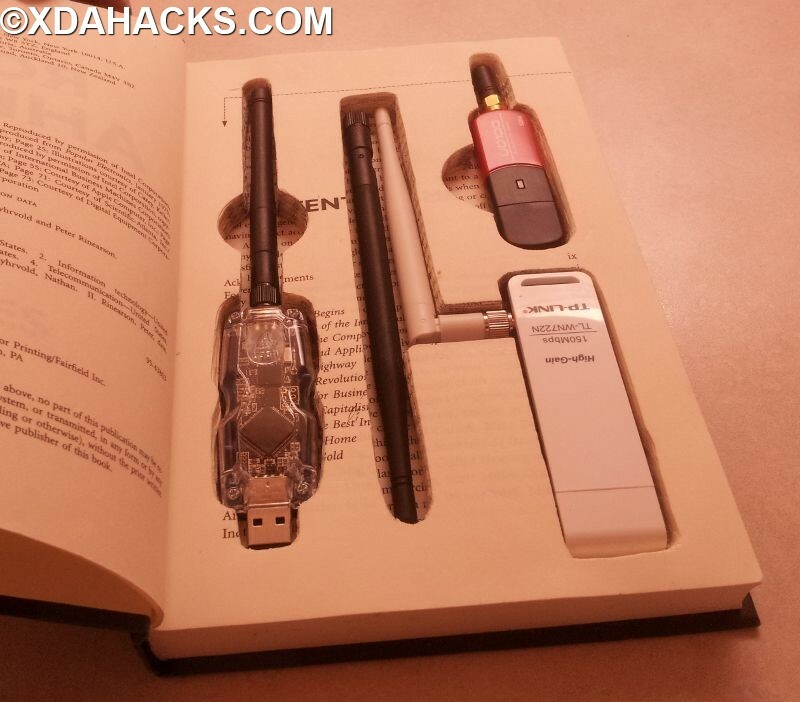 You always wonder how the hack actually done so I got some cool gadgets for you. I hope you will like it. So first of all what is Raspberry pi it’s a series of small single-board computer and its developed in the UK by the Raspberry foundation. It’s more popular than other gadgets. 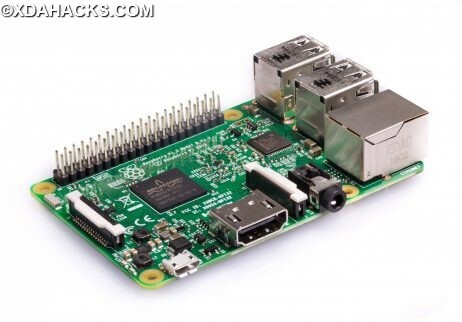 Raspberry Pi used in distribution formats like Kali Linux and applications like Fruitywifi, and they both act together like a sharp knife. 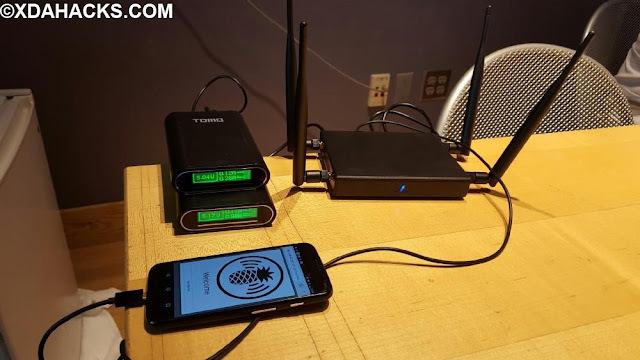 It is for wireless penetration tests, a set of tools very useful in different types of attacks for example man-in-the-middle-attack. It’s easy to use and Because of its visceral web service, it gives you the ability to connect using any device like Smartphone or tablets. It also provides you different kinds of attacks, which are always just a couple of clicks away. Wi-Fi pineapple is continuously in development by its user community, and it’s free of cost to download. You can easily download from the internet in a minute or less than that. 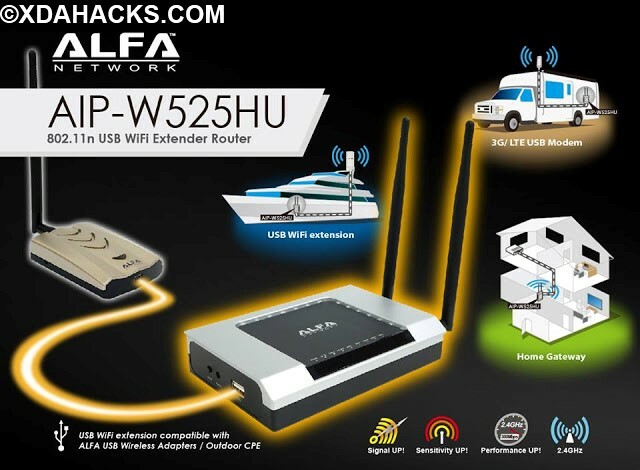 The Alfa network board is one of the most powerful cards. It has awesome 1000mw output power. It is a Wi-Fi board for injection packets. It’s a special pen dive which work as a keyboard. It contains micro SD storage, replay button, and 60MHz 32-Bit CPU. It’s a programmed keyboard in the shape of a USB drive. When you put into a computer, it starts writing automatically to launch programs and tools which may either be available on the victim computer. It is an advanced framework for simulating multiple types of social engineering attacks like phishing and much more. It supports different platforms such as windows and Mac OS. It also automates the attacks. It’s a famous toll and has millions of downloads. 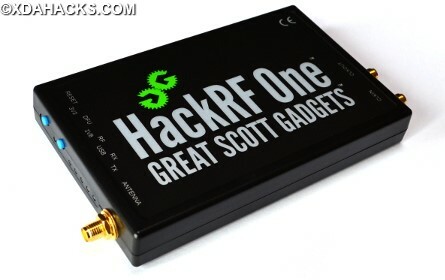 The HackRF one is capable of receiving and transmitting all radio signals. It transmits and receive on a frequency range of 1Mhz to 6Hz with the output power 30 mW and much more depending upon the band. You can build as well as buy one from the internet. The Ubertooth one is platform independent and is of 2.4GHz. next just you have to connect to pc and install the setup. 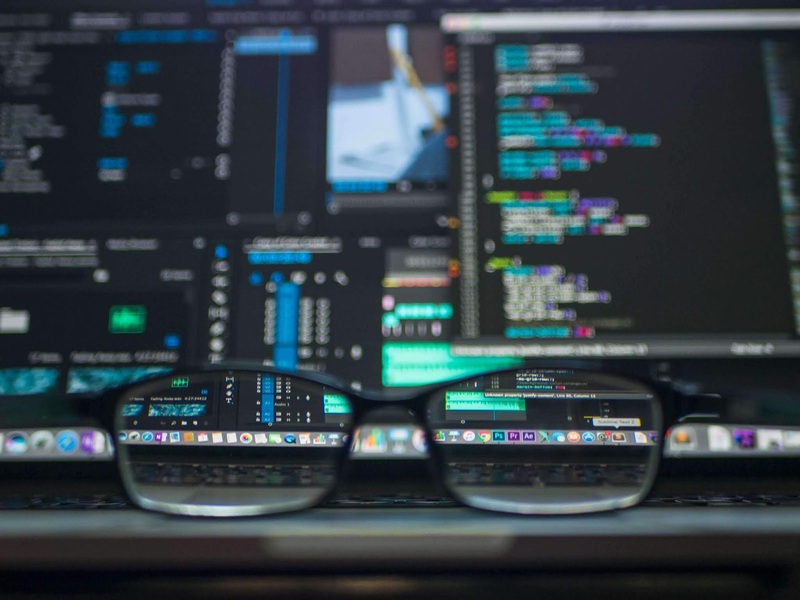 We all heard about Nmap, usually Nmap is available for all platforms such as Windows, Linux, and OS X. so I think everyone heard about the Nmap, it is open source and available for all platforms. It is designed to scan rapidly the large networks as well as it works well for a single host. It is useful in network inventory, managing service upgrade schedules. Also, it’s useful in monitoring host or service uptime. 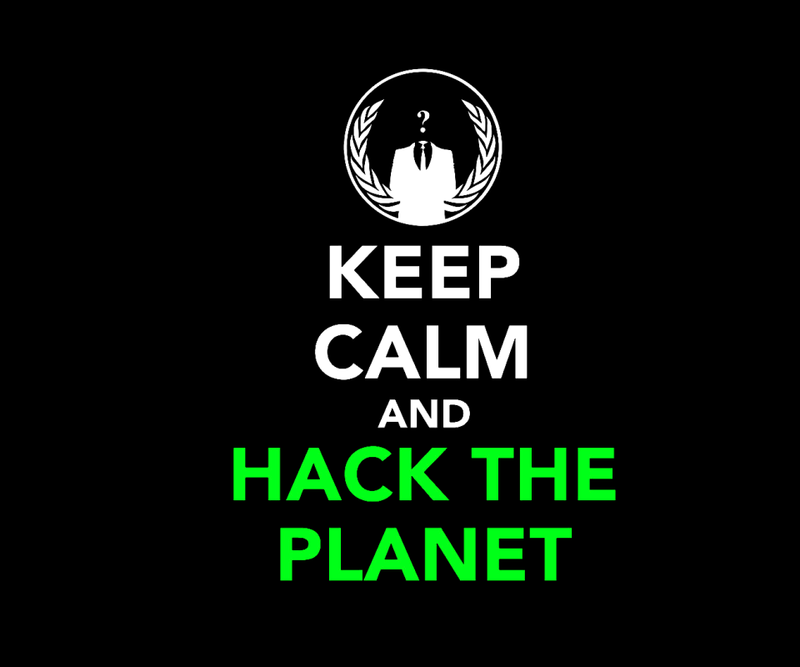 The Nmap uses raw IP packets to determine what are hosts are available, which operating system they are using. It also determines the firewall, packets are used in, and so many things. The Wireshark is also called TShark. It is the free and open source tool and was originally named Ethereal. It also comes in cmd line version. It works in Windows OS and Linux. Wireshark captures the data and the packets. It is easy to use and works great on all platforms. Key logger is the one in which any alphabet is typed by the victim is recorded by the Key logger. Keylogger is designed to track the keystrokes of victims. 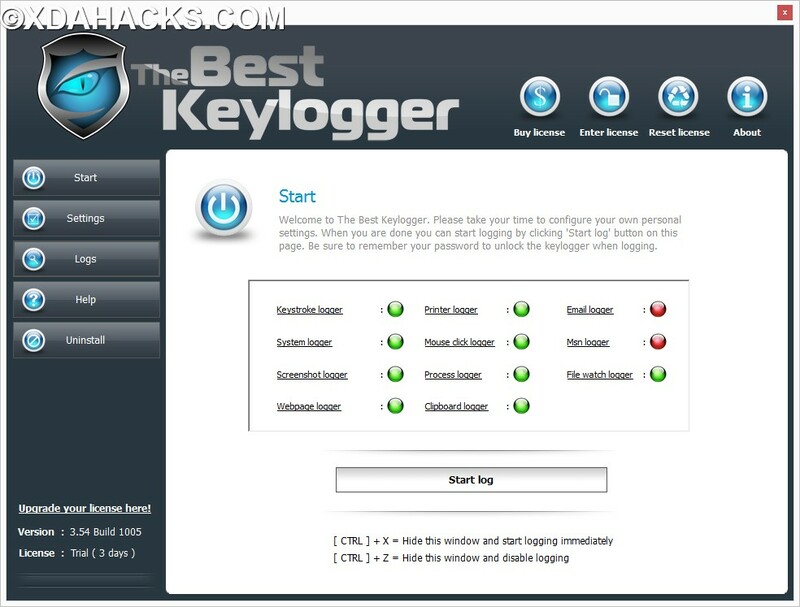 Key logger as its name describes secretly monitoring the logs and strokes. Key logger can be software or can be a device. Hope That That Hacking Tools Help You. If Any Problem Face Then Please Comment Bellow. See You In Next Article. Thank You.